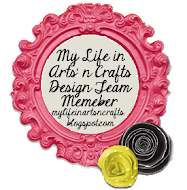 Scrapple Tree: What An Explosive Blog Hop! 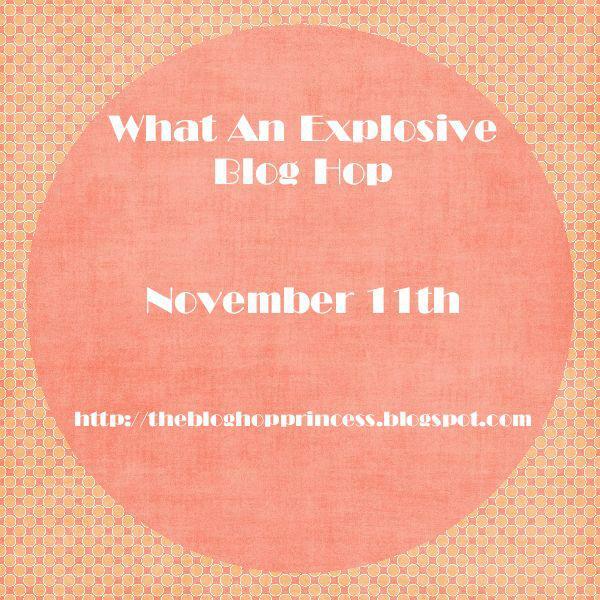 Welcome to the What An Explosive Blog Hop! 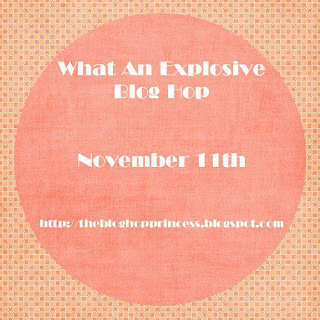 We have a lot of fun exploding from our blogs! starting out with our host Ashley! pattern designed by my friend Kris. Here is the full lineup if you should need it. I really love this box. It is beautiful. Very lovely explosion box.....the colors and design are awesome! TFS! The pictures you posted of your box are breathtaking, what does it look like in real then? Thanks for sharing. Very pretty box I love the papers and colors you used ! Beautiful. Your friend did a great job with the pattern and you did a great job making it really pop with your paper. I have enjoyed hopping along with you ladies. So sweet. I can see this being used as treat boxes at a princess themed birthday party. Or a tea party. So pretty just love the patterns and colors. Thank you so much for being a part of the hop. Really enjoyed being in this hop with you, TFS! Your explosion box is beautiful, love the papers! Just lovely! I am a big fan of these types of shaped boxes, tfs. Beautiful box! I love the papers you used too. TFS. This is so pretty. Fun colors and stunningly beautiful! 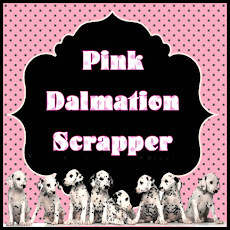 Hi Pam - your box is beautiful - love the pinks - you did a great job and I like the shape of your box as well - so many creative people along the way you know - enjoy your day! 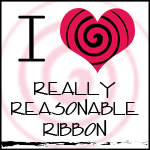 Thanks for being part of the hop! Beautiful box Pam. Love the Butterfly/bow embellishment on the box cover and the sweet gift inside.